God send it may not be so! 但愿不是这样! Do you take me for a fool? 你以为我是傻瓜吗? Can such things be? 可能有这样的事吗? How did you come to be so foolish? 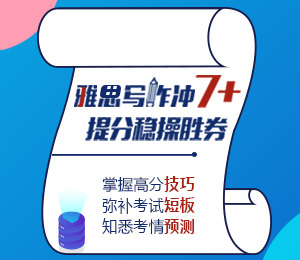 你为什么如此愚蠢? On what page does it come? 它在哪一页? Will you do me a favour? 帮我个忙好吗? What"s doing over there? 那边在干什么? Do you get me? 你明白我的意思吗? Go get a doctor. 去叫医生来! How goes it with you? 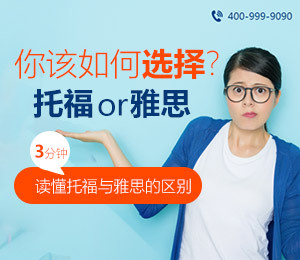 你近来情况如何? May I have one? 可以给我一个吗? You have me, haven"t you? 你明白我的意思了，对不对? Does your watch keep good time? 你的表走得准吗? Does your school keep all day? 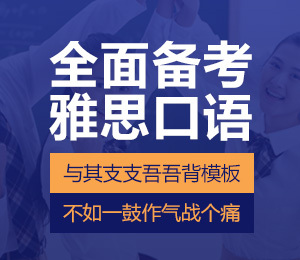 你们学校全天上课吗? What time do you make it? (What do you make the time?) 你看现在几点了? What a way you have of putting things! 瞧你这人怎么那样说话! What do these figures say? 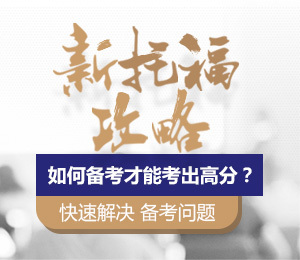 这些数字说明什么?